MATC is the third largest institution of higher education in the state of Wisconsin. And like so many two-year colleges in 2013, it had a poor image that did not reflect its value to society. They needed a campaign to make them aspirational to high school kids and their parents. 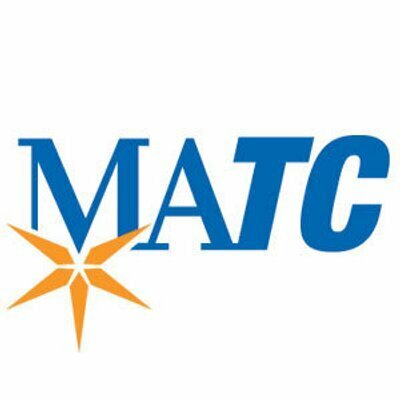 We wrote a whole case study on our work with the MATC as well. You can read or download it here, free! Your Next Meeting Starts at 1,500 ft.